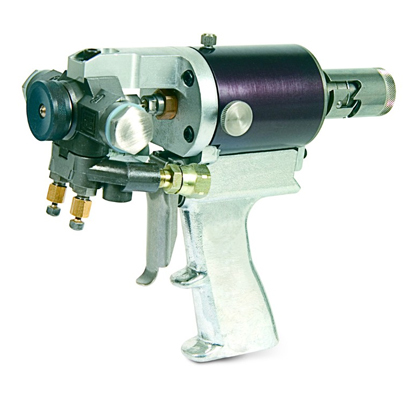 View the top spray gun and part combinations here at the Intech Equipment and Supply online store. 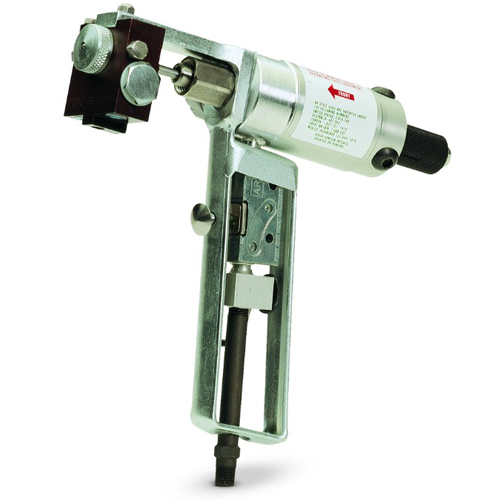 The extensive Graco spray foam gun collection can be daunting to search through, but exploded diagrams, operator manuals and part combination charts can assist in simplifying the process. Ensure that you order properly, and get the spray gun, spray tip or exact part that you need to get back up and running fast, and get the job done right! The Exploded diagrams by Intech Equipment and Supply can be especially helpful. 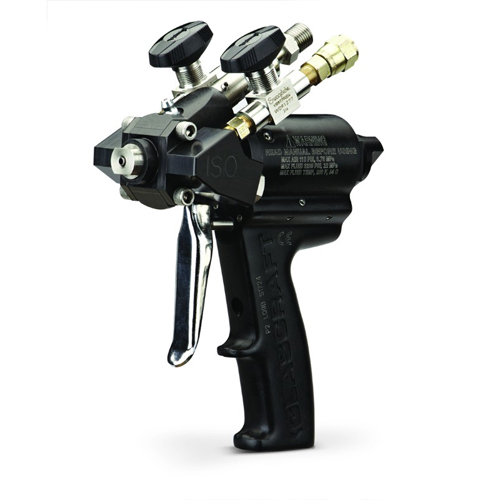 Click on your spray foam gun type – Fusion CS, Fusion AP, GX7, Probler P2 or the D-Gun – and then navigate to the exploded diagram. 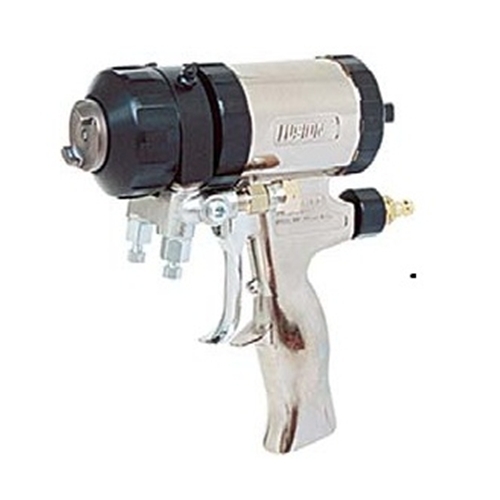 Once inside, view each individual component labeled clearly with an arrow indicating the location on the spray foam gun itself. Even the smallest part of your Graco spray gun is pieced out on the diagram, to ensure each and every component is covered. The next step is to click, and you are taken to that exact part, for sale in the Intech Equipment and Supply online store. Troubleshooting for part replacement can be quite challenging, but the goal here at Intech is to try and simplify the order process as much as possible! As always, our experts are available to assist you with every step of the way. Shop the full Graco line up of spray foam insulation and coating equipment, parts, and much more. As a North American Top 20 Distributor for several years and counting, our courteous experts can provide valuable insight and access to manufacturer literature. Eliminate the guesswork, whether you are just getting started or a seasoned pro – conduct your new purchase research, troubleshoot and replace parts with ease – or simply add to your existing line up with convenient online shopping. 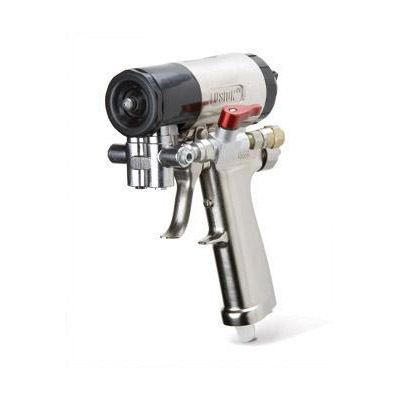 Navigate to the Graco section of the online store to shop – Or continue reading to learn more about our Spray Foam Guns.